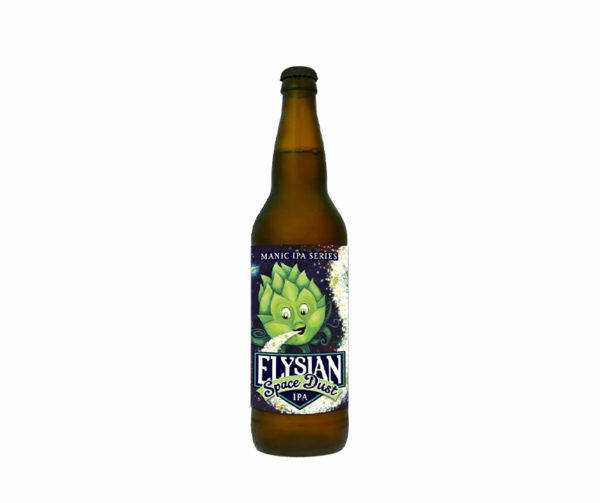 A balance of clean malt flavor and bitter hoppy notes of tropical fruit, citrus, and pine. Dry hopped with Galaxy hops. With a nice copper color, this brew is not overly complex, but loaded with bite and alcohol. 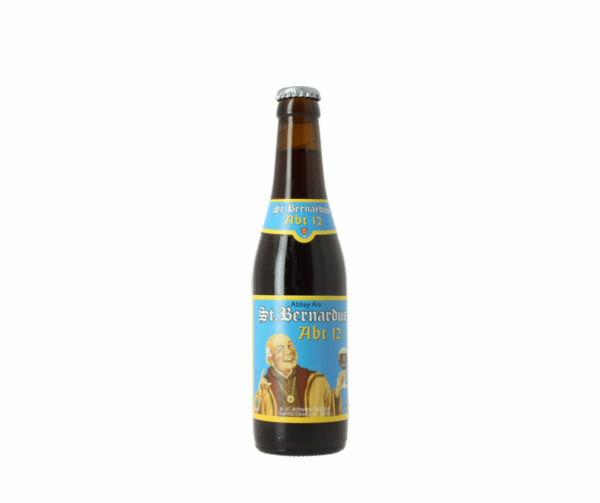 Abbey ale is brewed in the classic ’Quadrupel’ style of Belgium’s best Abbey Ales. Dark with a full, ivory-colored head. 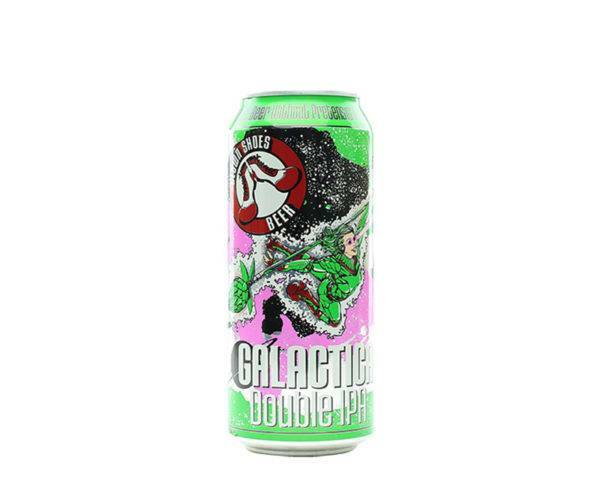 It has a fruity aroma, full of complex flavours and a bittersweet finish with a hoppy bite. 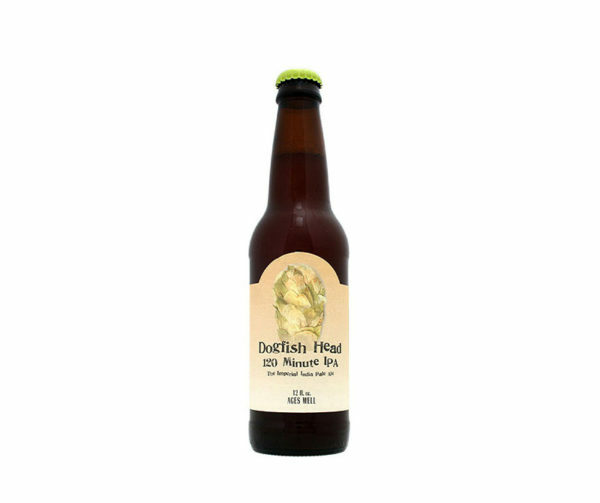 Clocking in at 15-20% ABV, 120 Minute IPA is continuously hopped with a copious amount of high-alpha American hops throughout the boil and whirlpool. 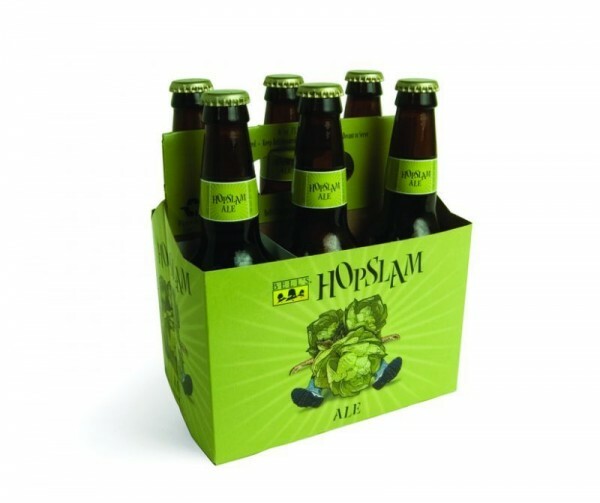 Unfiltered and abundantly hoppy, it’s the Holy Grail for hopheads! The hopping is pure star-glow energy, with Chinook to bitter and late and dry additions of Citra and Amarillo. Peach, mango. Not intensely hoppy. Some malt sweetness. Some orange, pine, and lemon. 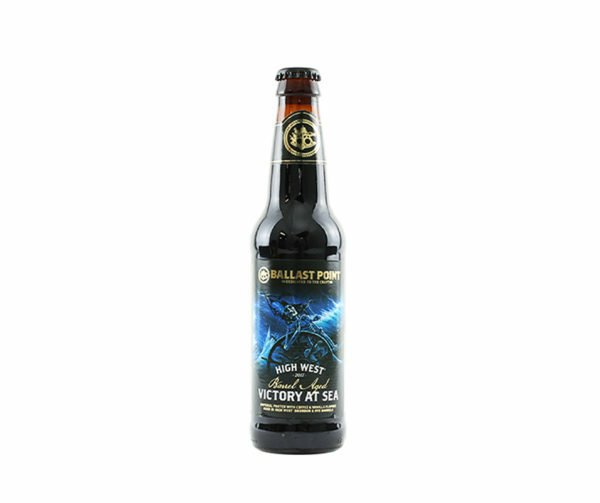 Ballast Point Victory at Sea Imperial Porter is a bold, smooth brew with just the right amount of sweetness. Ballast Point infused this robust porter with vanilla and San Diego’s own Caffe Calabria coffee beans. 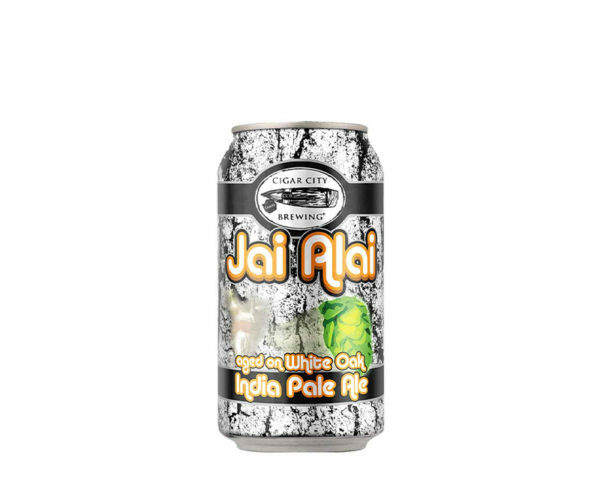 This is an American White Oak-aged version of Jai Alai India Pale Ale. The white oak adds smoothing notes of vanilla and slight hints of dill to the aroma and flavor profile. 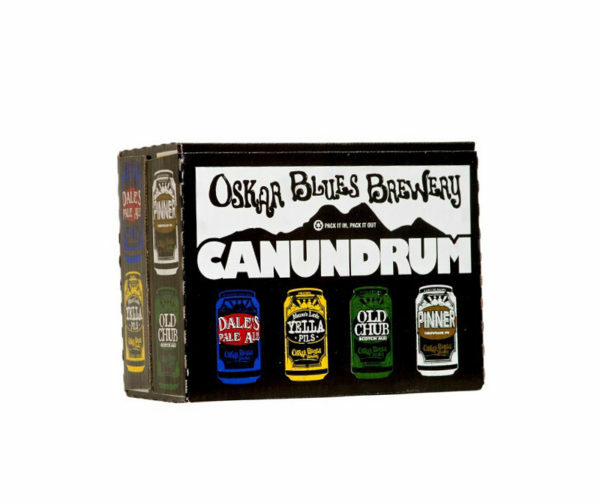 Oskar Blues Brewery, recently named “Craft Brewery of the Year” by Beverage World Magazine, continues to mix up the canned craft beer world by making the brewery’s first ever mixed 12-pack gettable in existing markets beginning in May & June.